Travel through time and culture to the isle of Avalon, to the age of the passing of Arthur and the vanishing of the Lady of the Lake. 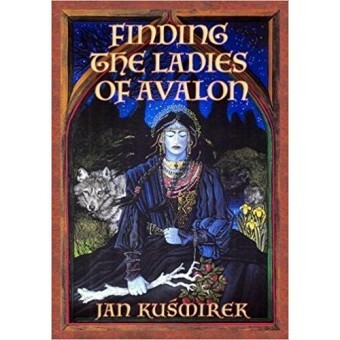 Meet the Ladies of Avalon each a manifestation of the Lady herself. A series of events and travels are made within the context of Glastonbury, the marshes and the south west county of England and many of the sites can be seen or visited today. Can such experiences be found today? Or is this book just fiction? Science opens new dimensions for us to explore through our senses and memories locked deep within us from the past. Can we explore the past through our memory or perceptions opened by our hidden sense of smell, touch, intuition and colour. Can we interpret the vibration of the past in a dream world which holds a reality? These questions are answered in an easy and enjoyable read which questions our ego and alter ego. Which Lady is hidden within us? What spirit guides us? Included, is the ‘Book of Piran’ with beautiful colour plates of each Lady. 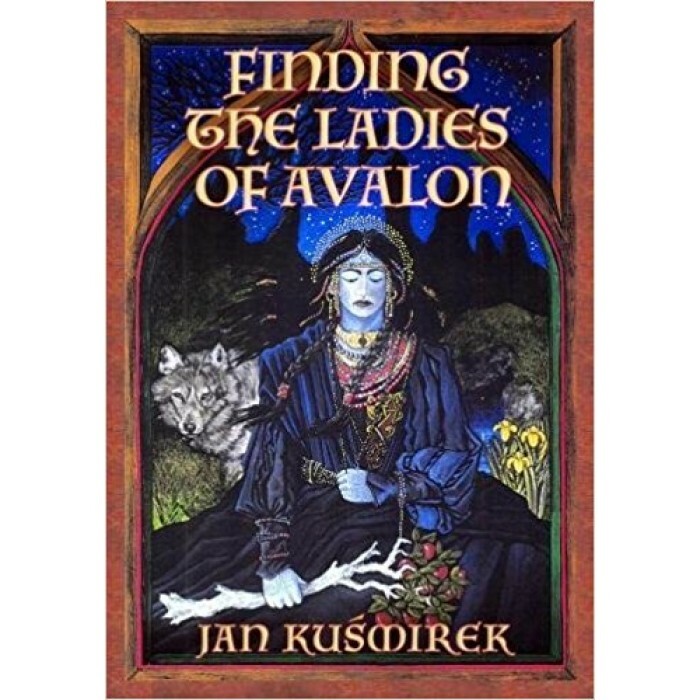 Who he was and how it came to be written is found within this fascinating, mind opening book 'Finding the Ladies of Avalon’. The Author Jan Kusmirek is an internationally known expert on the natural world and our interaction with nature through our senses.